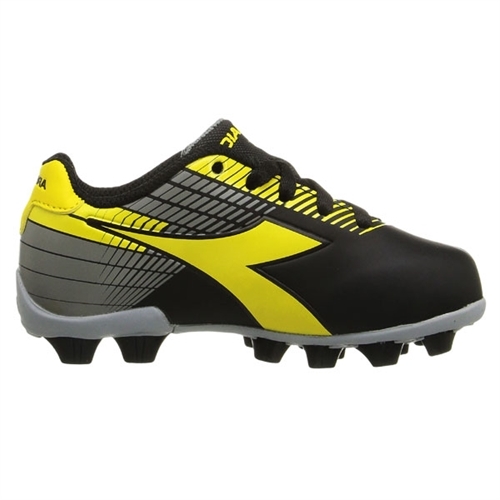 Fixed cotton EVA foam insole that is shock absorbent. 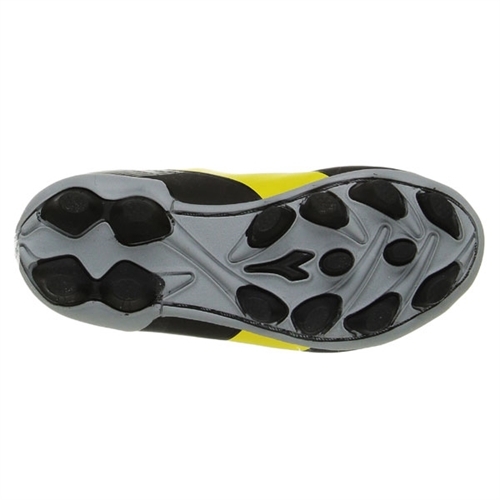 MD rubber outsole has 14 strategically placed studs to provide grip, traction, and stability. 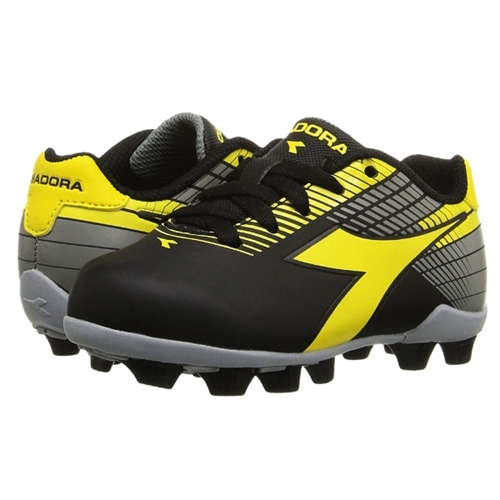 Our Diadora Kids Ladro MD JR uses a rubber outsole which provides 14 studs to reduce pressure points on the young players feet. 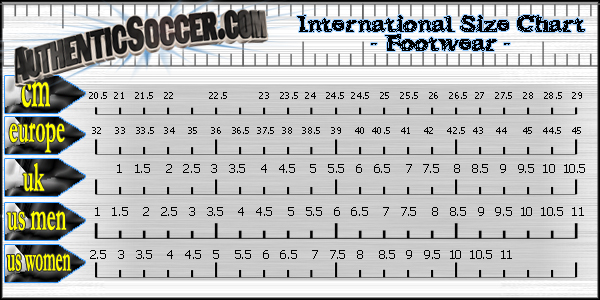 Studs placed slightly wider apart in the heel area for improved stability.